What wine aficionado has not taken a trip along a “wine route” to enjoy tastings of this much-loved and oh so sublime liquid. 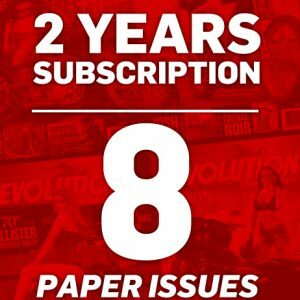 In planning the next “on the road” column for this magazine, I wanted to take a different ride that few people know about. At a party in Montreal last May, as I was enjoying a nice Jack Daniel’s with friends, David, one of my colleagues in this future expedition, suggested travelling through Tennessee and Kentucky to visit the Jack Daniel’s distillery and follow the “Bourbon Trail.” Cool, now that would be something special! 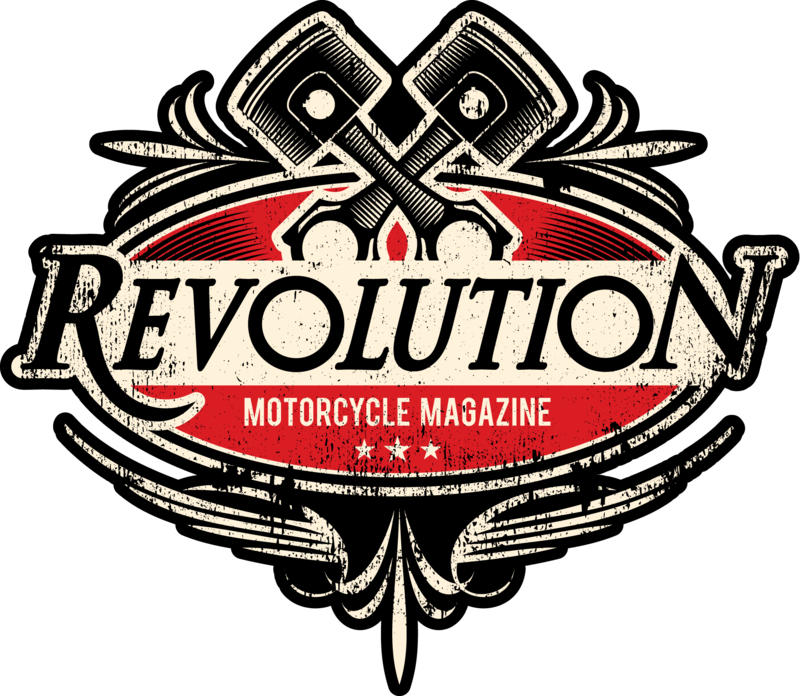 Every self-respecting biker (and bon vivant) has tasted Jack Daniel’s. So I called Mani at Jack Daniel’s to announce our arrival and David took care of the “bourbon” side of things with Jim Beam and others. I planned for a wonderful 5,000 km trip. We would stop at The Race of Gentlemen in Wildwood, New Jersey to meet Liz, our photographer, who lives in NJ and see all the great cars that would take part in the race. For me, this was one of my favourite events this year. 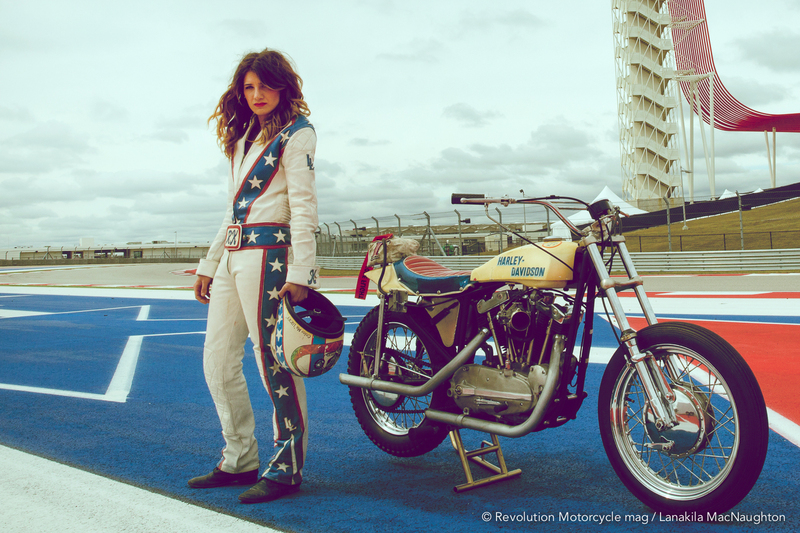 Could anything be more cool than cars and motorcycles from the 1950s and earlier racing on the beach! Friday morning, departure from Montreal. Four guys on our motorcycles, another one joined us in New Jersey. We made the journey in nine days (that’s all the time we had), but we could easily have added three to four additional days for a more relaxed trip. Our first stop was at OCC Industries in Newburgh, NY, which some of us had never visited. 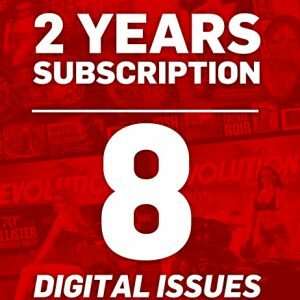 The last time I was there was to try out their line of production bikes. The place has changed since then. They built a beautiful restaurant-bar in the main building. The weather was nice, so it was the perfect spot to enjoy a few beers while we discussed our next destination. It would be Wildwood. Its waterfront, famous Boardwalk and attractions make it very popular with Canadian tourists. 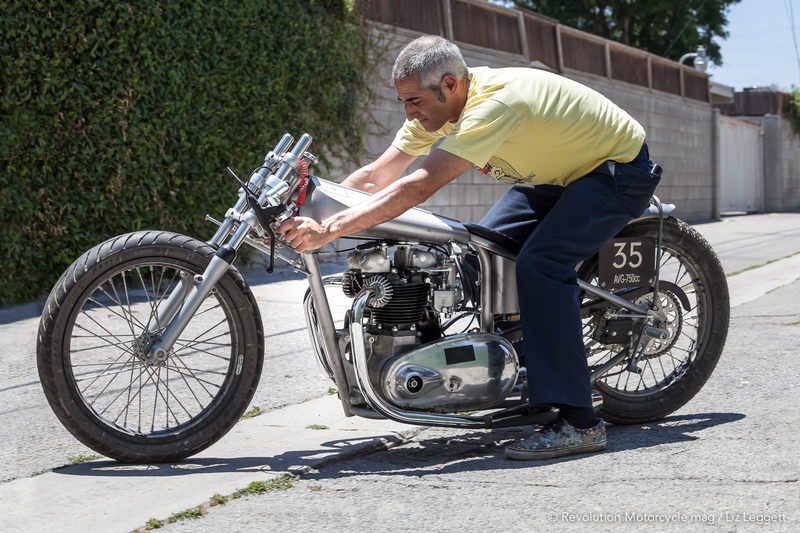 We wanted to see the famous Race of Gentlemen on the beach, in which Canadian Adam King of Black Horse Cycle (see story on page ( ?) was taking part. Everybody loved this event and promised to come back next year as participants. After spending the sunny day on the beach, we were notified by e-mail that our hotel room had been cancelled for no apparent reason. No other room was available in Wildwood. The same thing happened to me in Sturgis a few years back and I had to sleep on a deck chair by the pool. I told myself that at worst, we wouldn’t sleep, we would just ride to the next less touristy town. Then finally, one of the guys managed to find two rooms in Atlantic City forty-five minutes north. Great! We get to go to the Casino! But ourgambler’s impetus was quickly squashed by the exorbitant room price: 300-bucks for an extra-dingy motel. It’s hard to understand, there was nobody in this damn town? Avoid sleeping there! 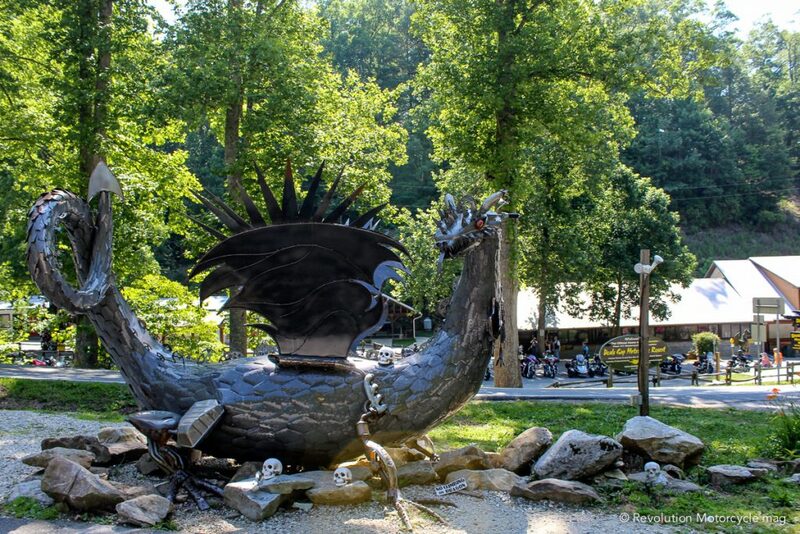 The next day, with a blazing sun and a temperature above 30 degrees Celsius, we head toward North Carolina where we would take the famous Route 129, known as the Tail of the Dragon. 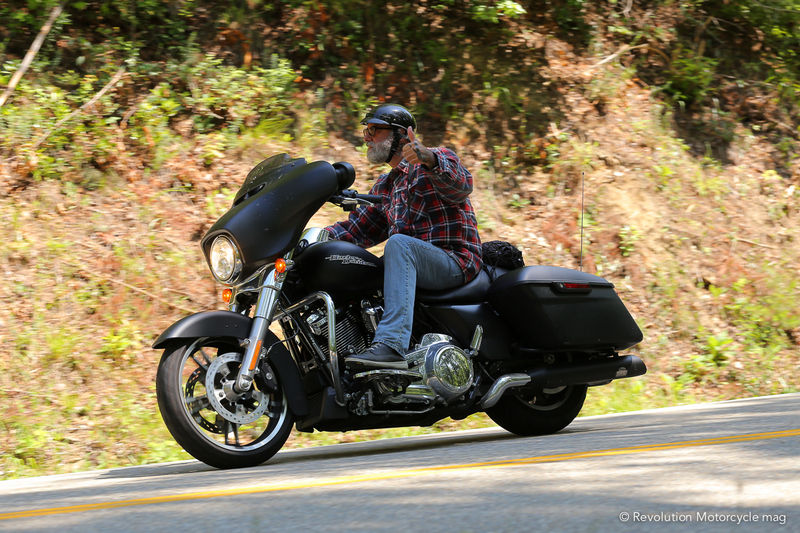 With 318 curves over a distance of eleven miles, it makes for an exciting ride. 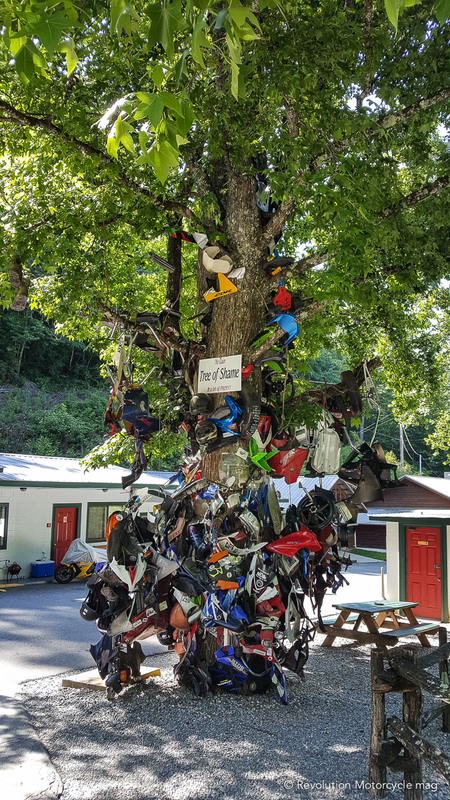 The “Tail” begins in North Carolina at Deals Gap Motorcycle Resort where you can find gift shops and a restaurant. 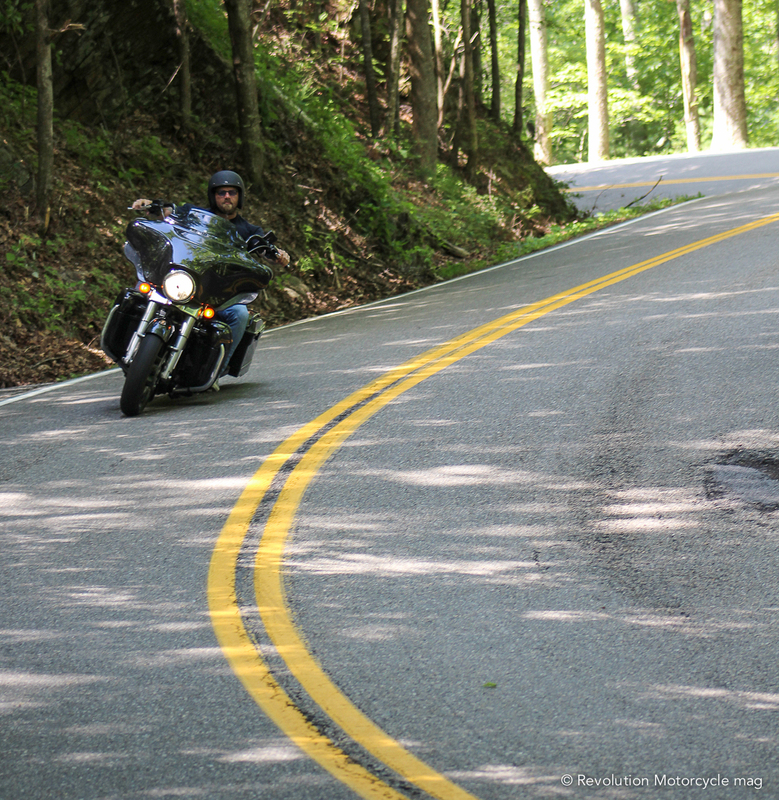 The Tail of the Dragon takes about and hour and a half and provides lots of thrills. No hurry, you go at your own speed. There are several rest areas to stop and let the people in a hurry go by. This is the place for speed and curve lovers; but take care, it’s unforgiving. A tree filled with parts picked up from the road testifies to this. 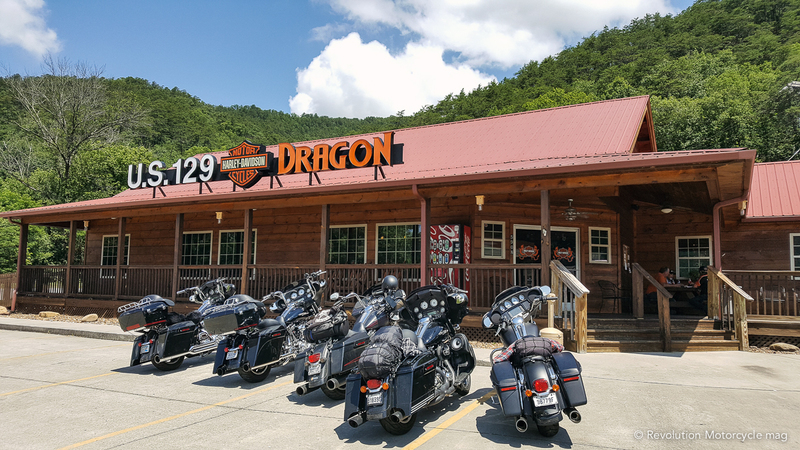 Coming off the 129, we stopped for a break at the US 129 Dragon Harley-Davidson dealership to chat about our adventure. We are now in Tennessee. Where music and whiskey reign supreme. In Nashville, we were hoping to attend and enjoy the atmosphere of a 7th game of the Stanley Cup playoffs, but unfortunately for us the series ended in 6. 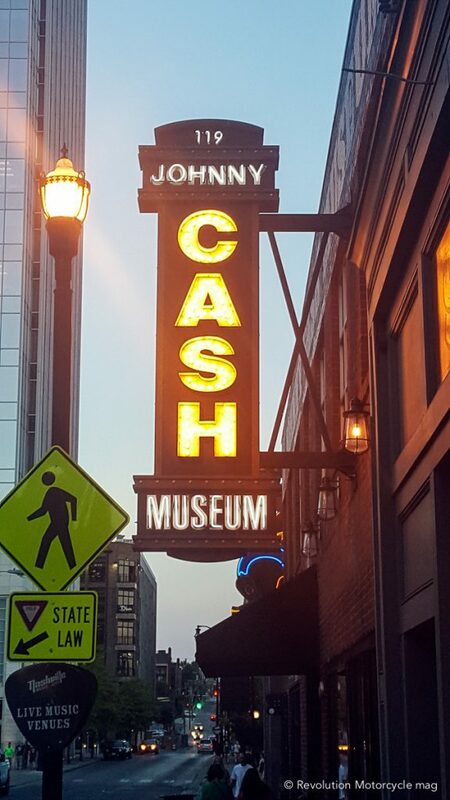 Nashville is definitely worth seeing and spending a few days for its many museums, including the Johnny Cash Museum, and for the frenzied nightlife. 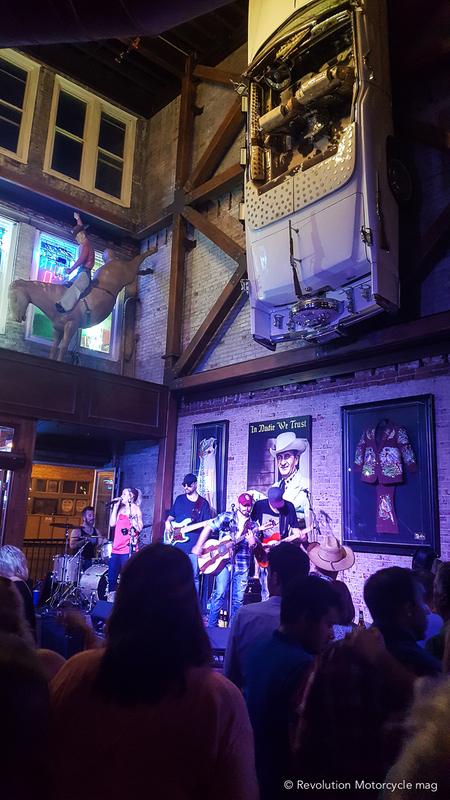 Along the main street, most bars have three floors and each floor has a live band playing from opening to closing. Our first evening was quite “heavy” and the next morning we had an appointment to visit the Jack Daniel’s distillery. I assure you that some of us weren’t feeling that great during this visit! 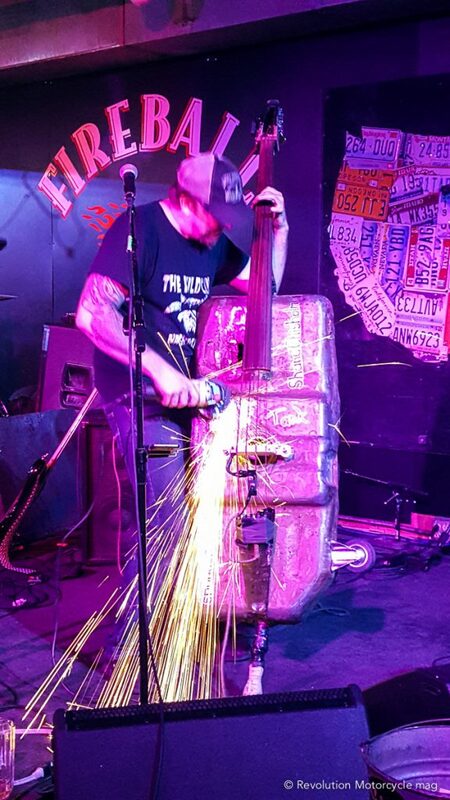 It takes about an hour and a half to get from Nashville to Lynchburg, a small town with a population of 6,300 and whose economy is based solely on the Jack Daniel’s distillery. Funny fact: it is illegal to sell alcohol in this country. Jack Daniel’swas founded in 1866 by Jasper Newton Daniel, AKA Jack Daniel, born in 1849 and died in 1911. Legend has it that one day when he could not recall the combination of the company safe, he got angry and kicked it. He broke his big toe, the wound became infected and he died of this infection. 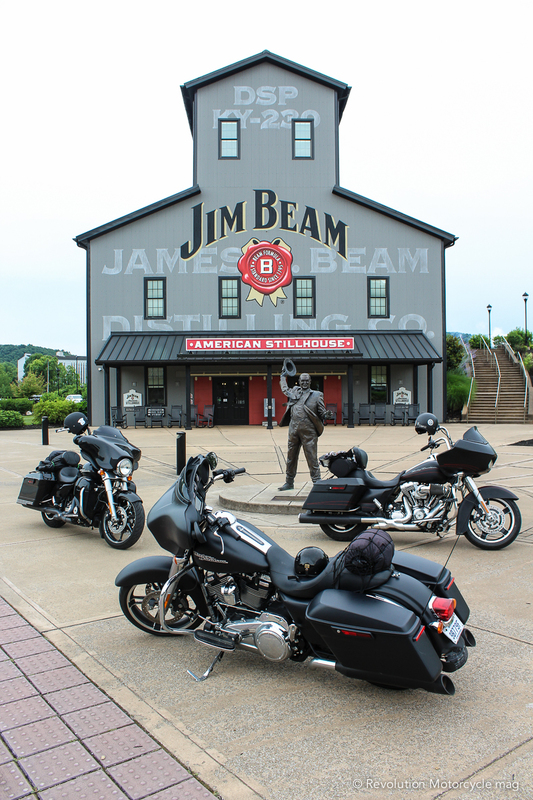 Jack Daniel’sas well as Harley-Davidson and Indian Motorcycle are a mythical brand in the United States with a rich history, which is why a visit is a must. You will discover a beautiful museum as well as the stages of the manufacturing and transformation of the product from A to Z, very interesting. And in the end, obviously, we get to sample some Jack Daniel’sproducts! 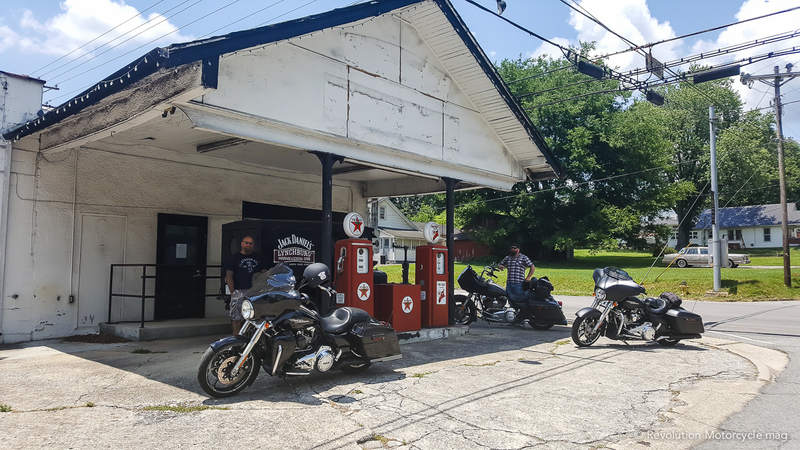 The small town also has a lovely cachet with a Harley-Davidson dealership and shops that sell everything made from Jack Daniel’sproduct. A meal at the famous BarrelHouse BBQ is a must. The next morning, we were back on our bikes. 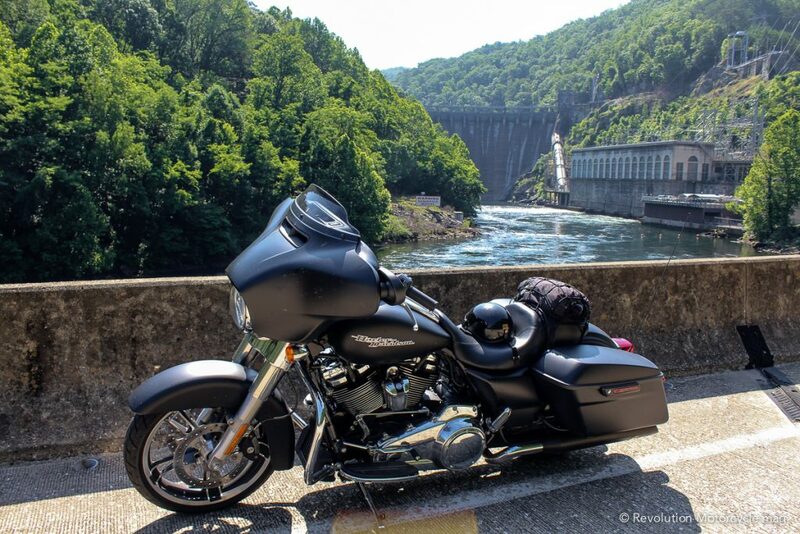 We rode over to Kentucky, the state north of Tennessee. 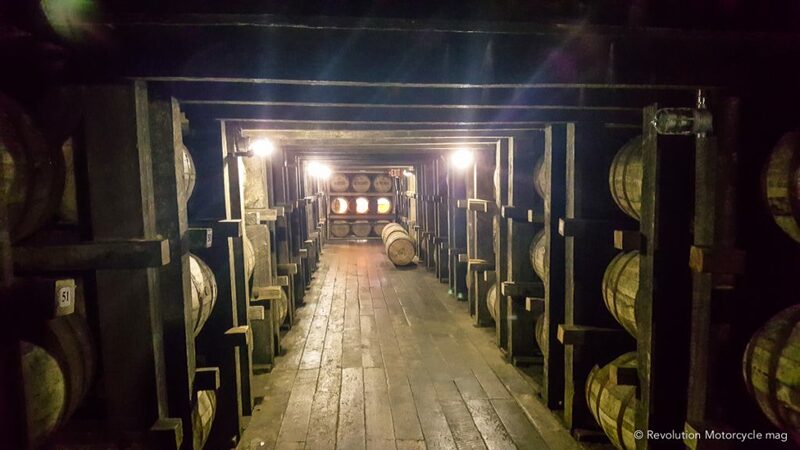 This state is not only known for its famous Derby and its magnificent stables lined with beautiful white fences as far as the eye can see, Kentucky is also world famous for its Bourbon, which is was one of the reasons for our visit. 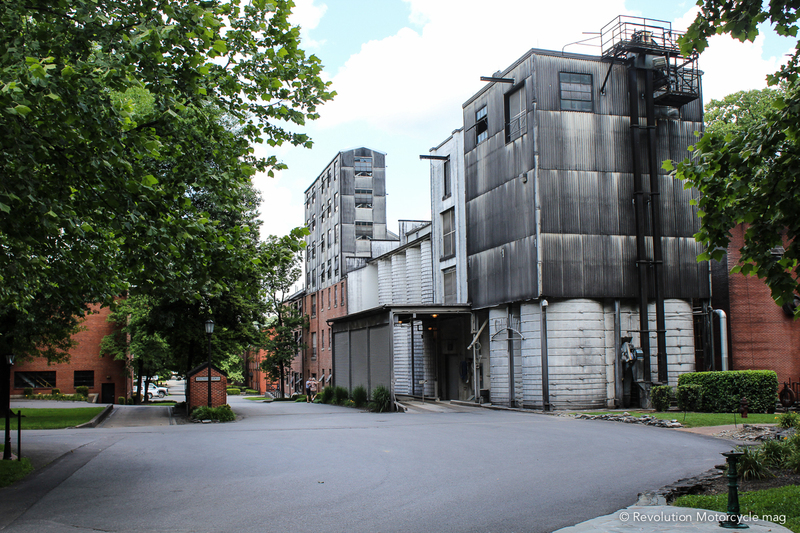 Browse and discover this famous Bourbon Trail. Only David who was with us knew of this place, he who is a bar owner and an alcohol specialist. He was one step ahead of us. The good side of this is that he could take the time to explain certain characteristics of the manufacturing of this precious fluid to us in much greater detail. 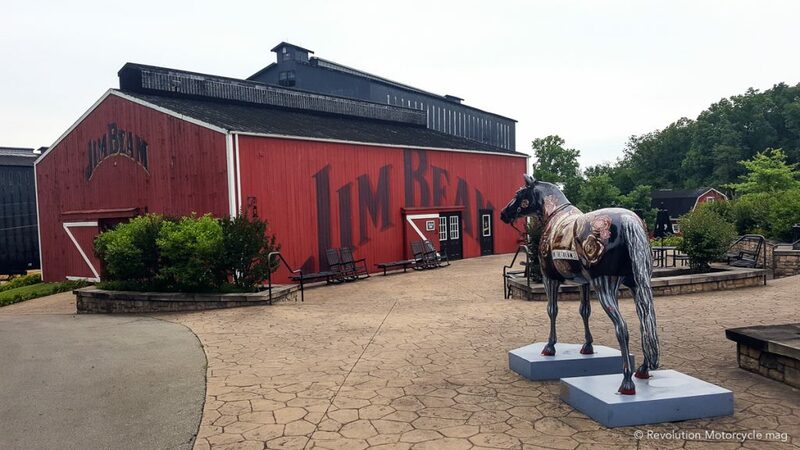 Our first stop was at the well-known Jim Beam distillery in the city of Clermont. 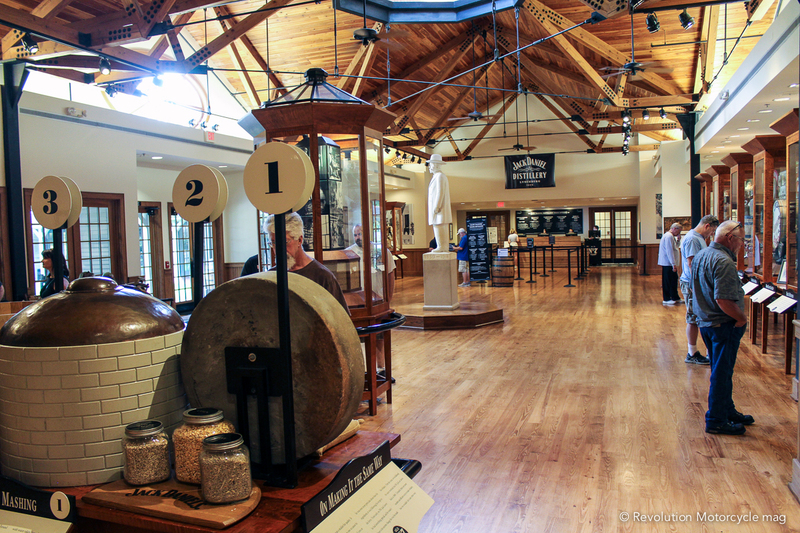 I loved the company’s friendly atmosphere, which was much less touristy and corporate than Jack Daniel’s. The buildings were laid out in a beautiful location and the tour was interesting and relaxed. We were also allowed to take pictures throughout the tour. To top it all, the tasting department allowed us to enjoy the products of our choice, and the cocktail barman suggested and made Jim Beam cocktails based on our tastes. 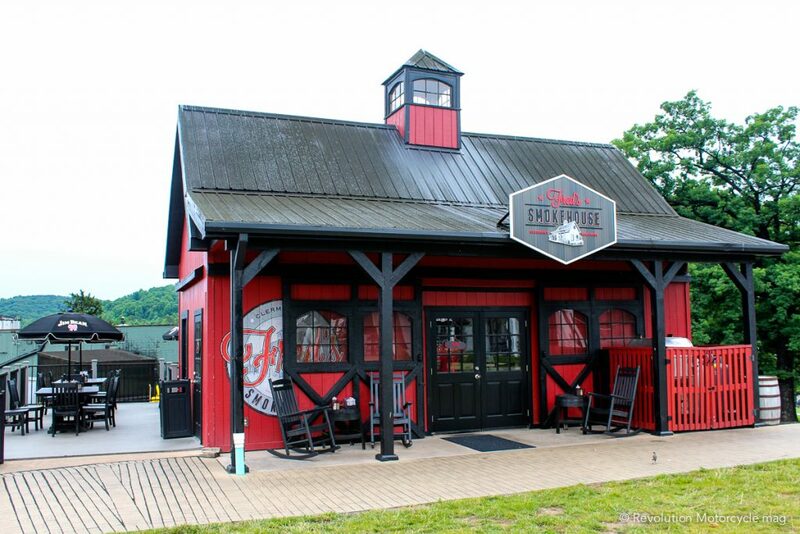 A restaurant with a terrace served up great food flavoured with Jim Beam. I loved the friendly atmosphere. The next day we continued our pilgrimage to the Maker’s Mark and Wild Turkey distilleries. If you take the time, there are over ten distilleries to visit a short distance from each other. 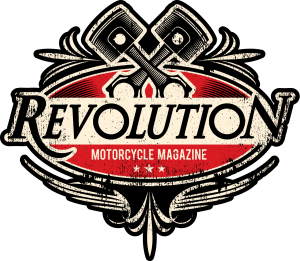 Nine days of motorcycling which everyone enjoyed, abounding with beautiful scenery, beautiful encounters, a super motorcycle event and an instructive (and oh how pleasant) introduction to the Whiskey and Bourbon manufacturers. 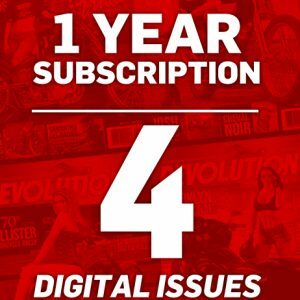 It was a great ride that I would do again with pleasure. Any volunteers?